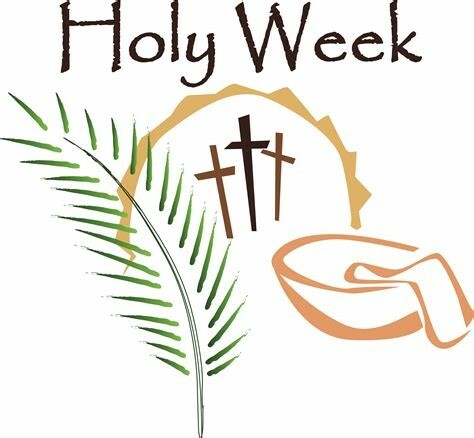 Join us for the prayers of Holy Week! 6:00 pm Potluck, “finger-food”, mid-eastern style meal. Suggested items: Cooked, smoked or cured meats, cut into small chunks; dried fruits, like raisins, dates, apricots, figs; nuts, such as cashews or almonds; cheeses, cut into bite-size chunks; hummus, or other dips; pita bread; finger veggies, like carrots, radishes, cucumbers; olives of all kinds. 7:00 pm Service After the meal, we will share in the Eucharistic meal and reflect on the commandment (mandatum) of Christ to love one another, as he demonstrated in washing the feet of his disciples. If you wish to participate in the foot-washing, please dress to be able to remove shoes and socks. 7:00 pm, Our Saviour’s, Arlington We continue the tradition of celebrating a joint Good Friday service with our nearby Lutheran congregations of Faith, Our Saviour’s, and Camano Lutheran. This year the service will be hosted by Pastor Scott Summers and Our Saviour’s Lutheran Church. Easter Sunday, April 21 Bring flowers for our outdoor cross!